Anyone know what this may be growing on the rock? 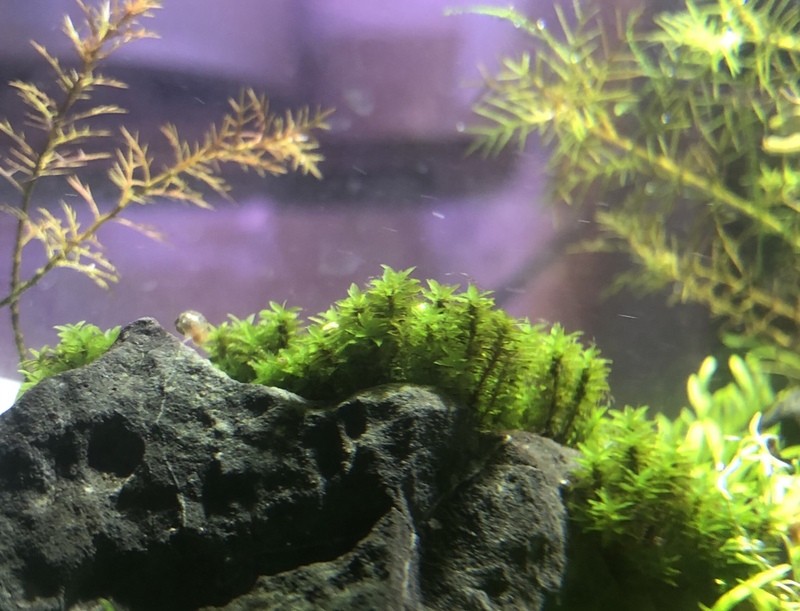 I’m trying to think back, can’t say I remember ever buying such a moss. Maybe a hitch hiker, need to check with some folks in my aquatic plant club. burr740 and Quint like this. Thats really nice looking. I need to get some of that. That sounds like a family name with an E left off the end. Perhaps the genus is something different? Yeah I inadvertently cut the last e off copy/pasting, Hookeriaceae. Idk what the full name is. Google + moss will return some results. Distichophyllum Hookeriaceae turns up results.